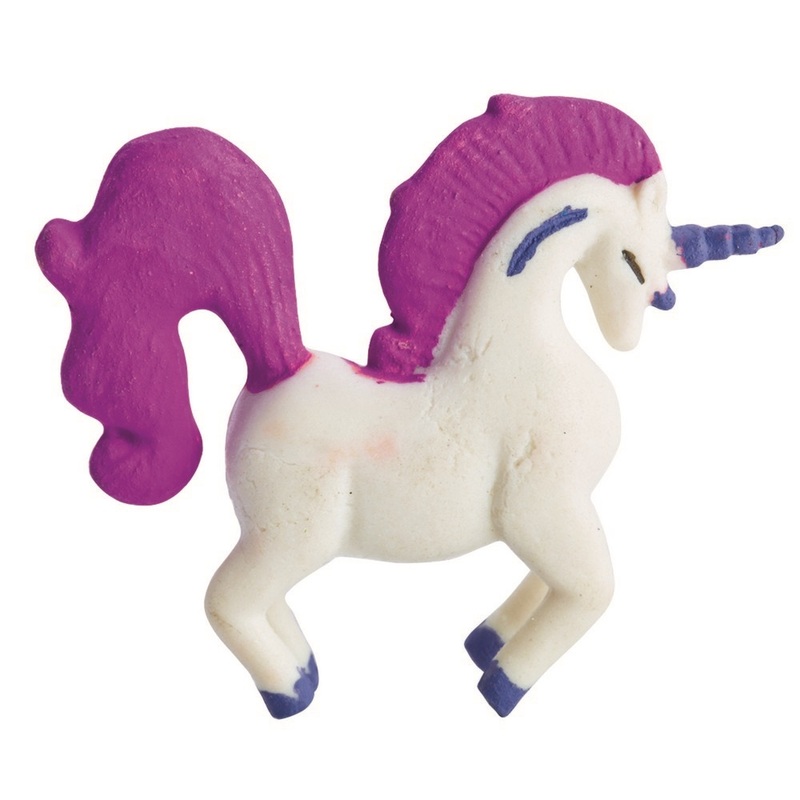 Unicorns are symbolic of; magic, miracles and purity….ever dreamed of your own unicorn well why not grow one. 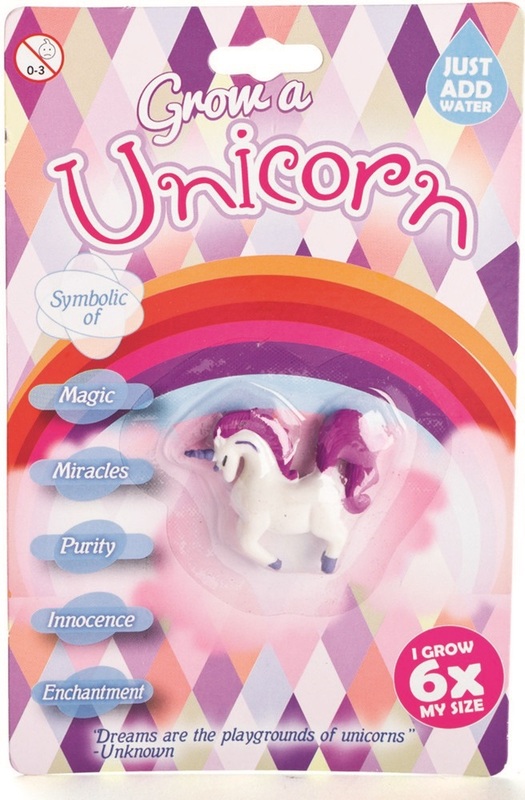 With this GROW YOUR OWN UNICORN, there’s no exercise required, no grooming, no feeding or picking up poop. 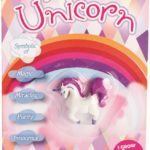 This unicorn can grow up to six times their original size – when introduced to water, but don’t let the fun stop there, once removed from water the unicorn will shrink back so you can grow them over and over again!